Hardwood foors can become cold in winter but the problem is manageable. Rugs may be hardwood’s best friend when the temperature drops. A well-placed, attractive rug can be a nice accent and have a warm feel. 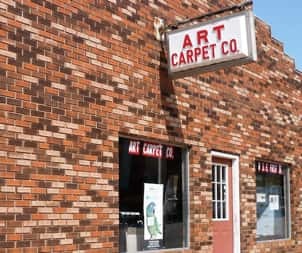 Rugs don’t have to be expensive and can be changed often. The other issue is air circulation. Try redirecting heater vents so that they are more uniform throughout an area. The right warm air in the right place can make a hardood floor feel more comfortable. A cold hardwood floor is inconvenient. A floor with cracks is a serious problem. 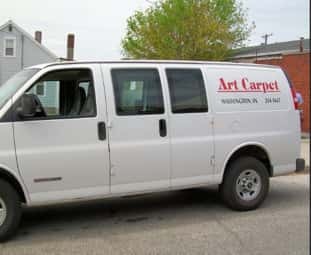 Ask the experts at Art Carpet for assistance to keep your hardwod flooring comfortable.